Welcome, this week the second in our series on how to effectively implement technology into early childhood education and care settings and some tips for managing complaints from families. Many families pass through early childhood settings without making a complaint, however providers must have a complaints management policy in place to protect them when a complaint does arise. 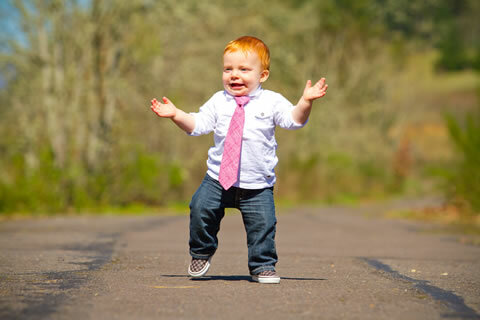 Complaints often arise when a family is new to a service, and these disagreements can usually be allayed via clear and open communication about centre policies and operating procedures, sometimes it's just a matter of educating parents about your way of doing things. Complaints can also come up during times of change; when an educator or director leaves a centre, during renovations or changes to the service operating procedures, when a child changes rooms or experiences a change in their social groupings. Communicating as much information in advance can help prevent complaints, however, having a clear and well understood complaints management procedure is an invaluable tool for giving stakeholders involved in the complaint an equal forum for sharing their views and hopefully working out an appropriate way forward. 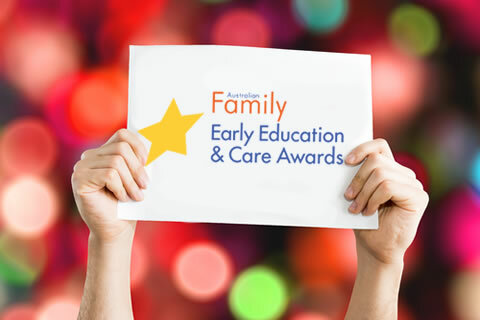 Nominations are now open for the 2016 Australian Family Early Education and Care Awards. If you know an outstanding early child care worker or an early childhood service going above and beyond the call of duty why not give them the opportunity to receive national recognition in the 2016 Australian Family Early Education and Care Awards. 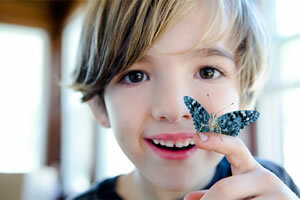 While a team/group award will given for the MyLife MySuper Early Childhood Service of the Year. Nominations are open until midnight 13 March 2016 and you can learn more about the awards, the criteria and what you need to do to nominate by visiting the awards website. This article continues our discussion of an effective approach to implementing technology within the Early Childhood Education (ECE) sector. We propose that child care centres should consider implementing bite size pieces which address only one or two issues at a time. This approach ensures that all educators within a centre come along on the journey and before you know it, any reluctance will be replaced with enthusiasm. This is exactly what happened within our centre when we developed a programming and documentation app for our educators. There was initial reluctance, then acceptance and finally excitement. We are now at a stage where our educators are constantly giving us new ideas on how to improve the app. Over the next 6 months or so, I will be writing an article with each edition of this newsletter on a simple technological aspect you may wish to implement in your centre. 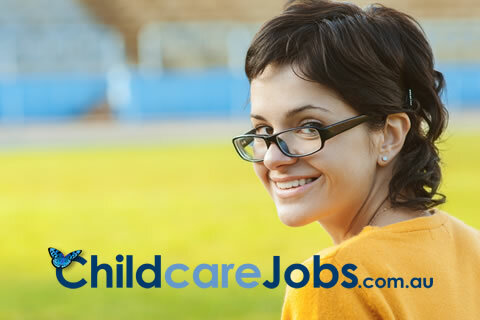 I will cover solutions in the areas of Administration, Communication, and Education (ACE). Today's tip is set out below.